Despite the growing internal social unrest and disparity of economic development, the People’s Republic of China is the third largest world economy and the second largest defense spender. Showing no clear signs of slowing down, China’s rise is seen as both an opportunity and a challenge by the major world powers. 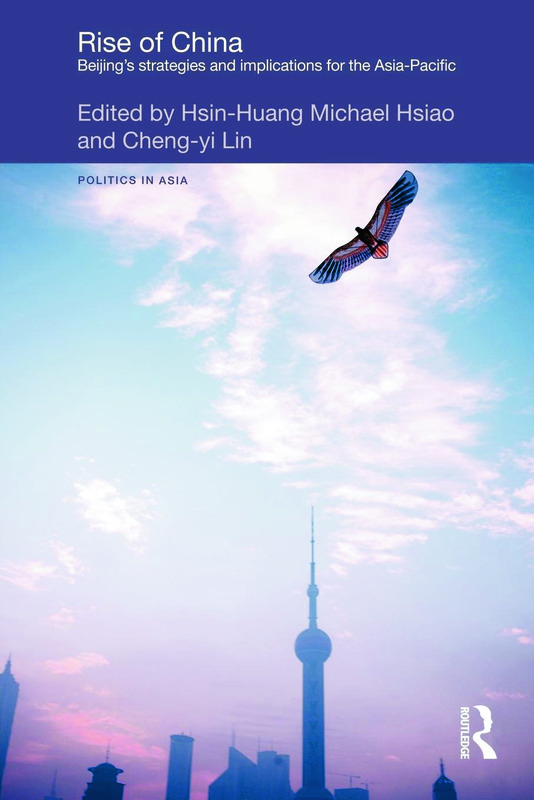 This book examines every aspect of Beijing's strategies, ranging from political, economic and social challenges, to the Taiwan and Hong Kong issues, to the implications of these strategies in terms of China's place within the Asia Pacific, and indeed within the world system. China’s grand strategy of “peaceful rise”: A prelude to a new Cold War? China’s policies toward the Asia-Paciﬁc region: changing perceptions of self and changing others’ perceptions of China?